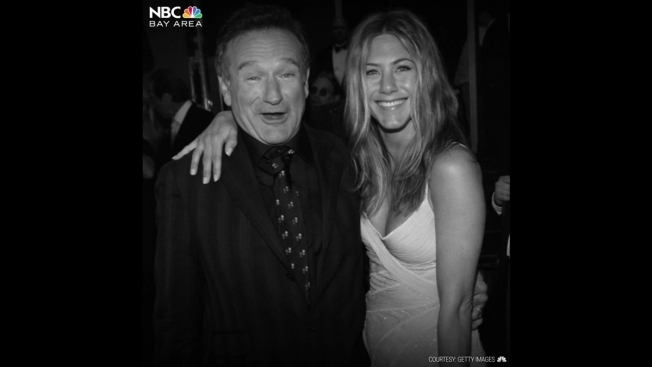 On August 11, 2014 the world lost Robin Williams. Three years later, fans and friends are commemorating him. After his passing, the public discovered that Williams was diagnosed with Lewy Boy Dementia. The disease causes hallucinations and other symptoms similar to Parkinson’s, according to the Alzheimer’s Association. Williams was 63 years old at the time of his death.